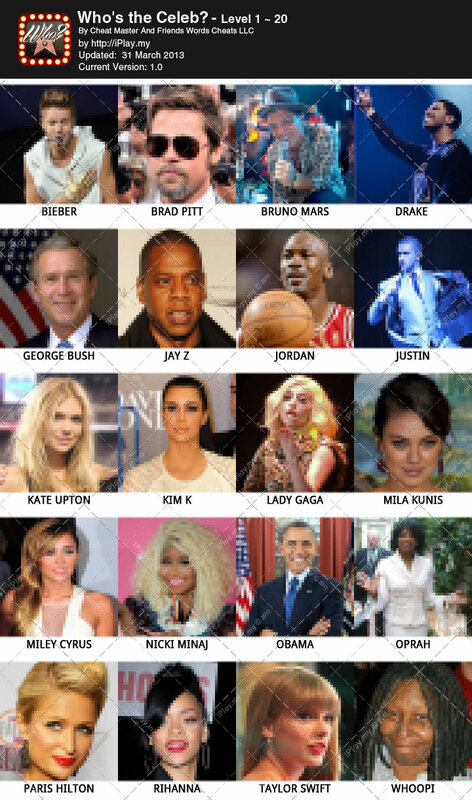 With the same creator of “What’s the pic”, this time they had emerge with a slightly different celebrity quiz by letting you guess the celebs in scrambled pictures. Download Who’s the Celeb? 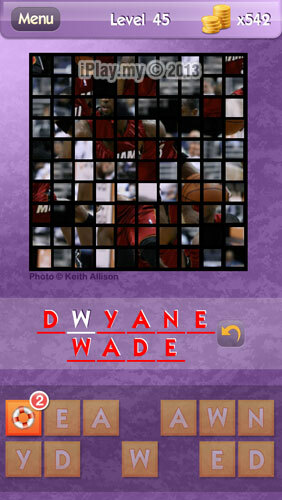 ~ guess the famous celebrity in scrambled pics quiz game! Due to the scrambling pictures, it makes difficulties on the recognition process. 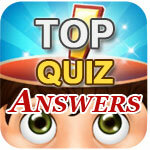 Hereby, we are always ready to provide you Who’s the Celeb answers and cheats whenever you need them. Help! Anyone please inform me once the bug is fixed, thanks !